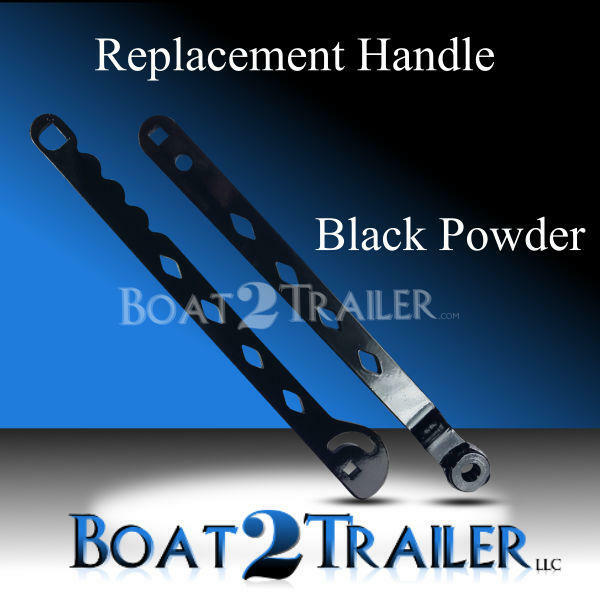 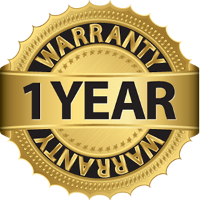 If you are concerned about the security of your boat latch at the ramp, then this is the item for you. 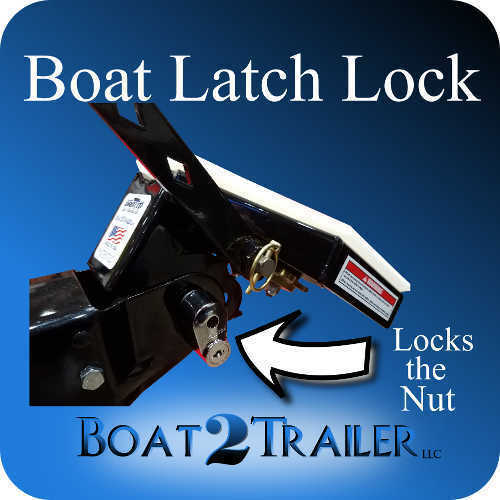 Secure your latch on your trailer by simply adding a lock to the lock nut side of the bolt. 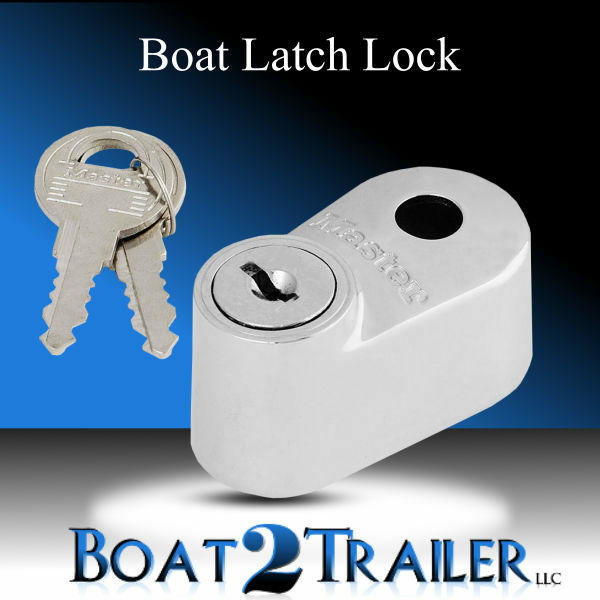 Keep someone from snatching your boat latch at the ramp or at home.